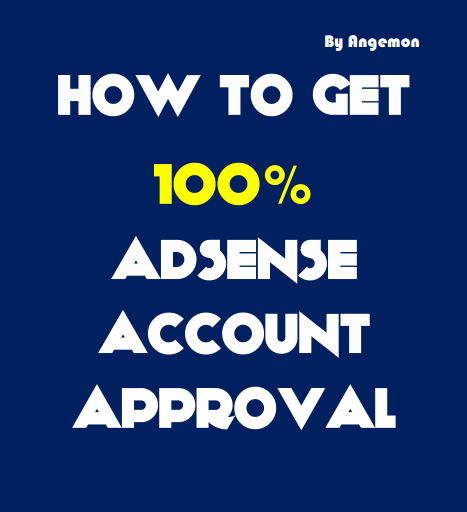 This is a new method developed by me which will show you step by step how to get an approved adsense account , so you can start earning online , or you can simply sell those accounts. Last edited by Angemon; 01-14-2019 at 02:55 AM. just read, and not tried yet. but it's a great method to create adsense account. will try soon after get to my computer. Do not spam on my ebooks , replies here are only reviews & support , do NOT do it again. Another great ebook by Ange, as expected not to let us down. Amazing, Why noy buy this with that one coin you can turn into hundreds? 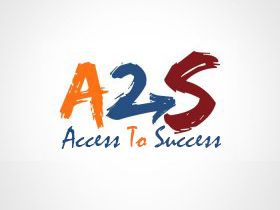 Really amazing one ange, This ebook has been officialy approved by onsali20.